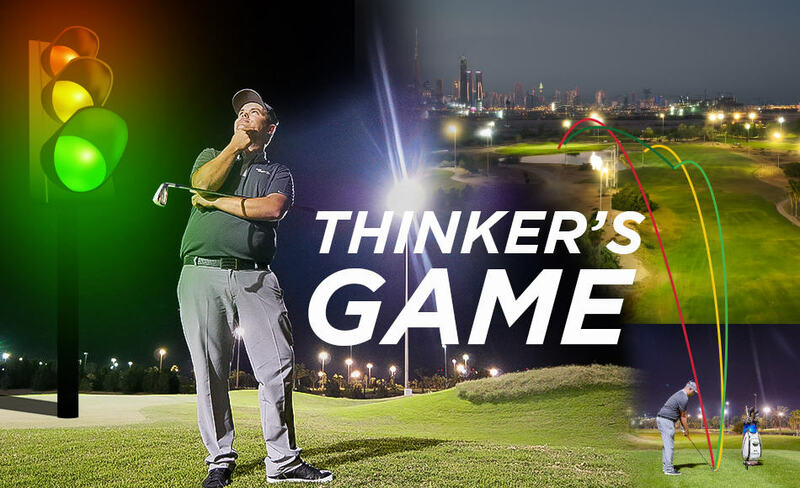 Martin Robinson, PGA Teaching Professional at Address Montgomerie, shows us how to navigate Augusta National’s famed 12th hole by displaying the shots to execute using Montgomerie’s 13th hole, which is also surrounded by water. Augusta National is one of the trickiest courses around and the 12th hole is one that brings fright to even the best players out there. If you follow these tips from Martin, it can help you become more confident when there’s water and bunkers interfering with your route to the hole. The 13th at the Address Montgomerie now has an elevated tee box and is a stunning hole that could be a round-spoiler if you don’t play it with care and confidence. Last year, another Address Montgomerie teaching pro, David Laing, created his own magical Masters moment around the green. We think you’ll enjoy this one if you’re a Tiger Woods fan!